Wailea Inn is a luxury private estate located 100 steps away from South Maui’s world class beaches. 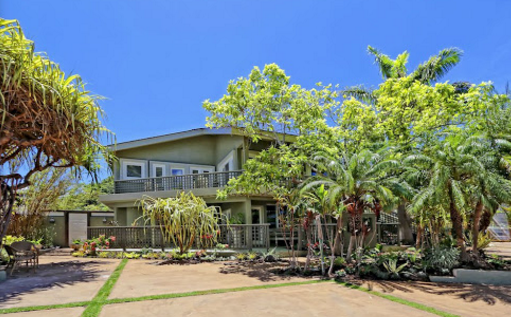 Enjoy the newly remodeled 9,000 square foot villa that comfortably accommodates up to 32 guests. 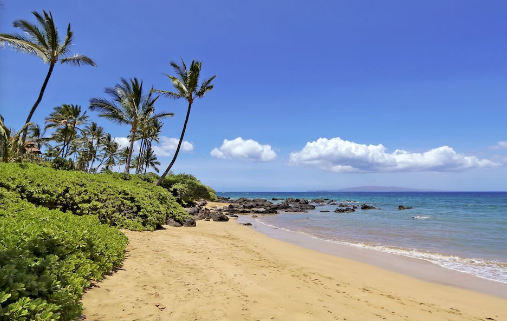 Wailea Inn is conveniently located across the street from the Cove Beach Park and Charley Young Beach, two of the best beaches on Maui for learning how to surf and stand up paddle board, snorkeling and whale watching. Restaurants, a bustling farmer’s market, small shopping plazas, grocery stores and nightlife are all within walking distance. 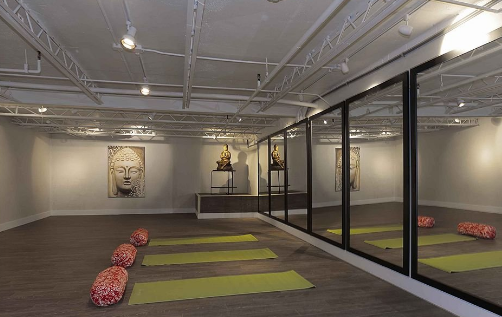 Relax by the heated pool, unwind in the jacuzzi and reconnect in the fully equipped indoor and outdoor yoga spaces.